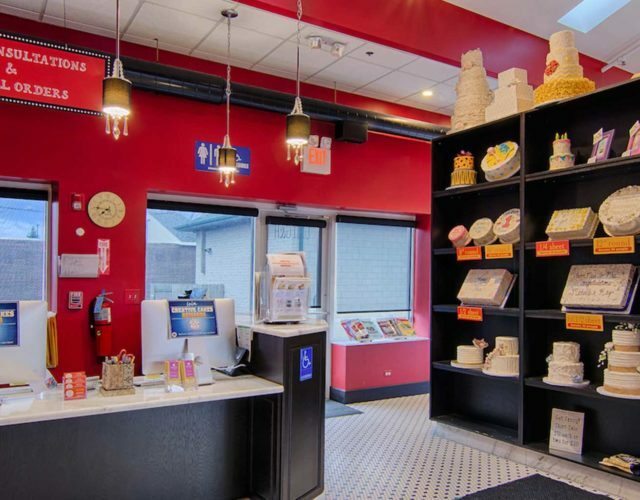 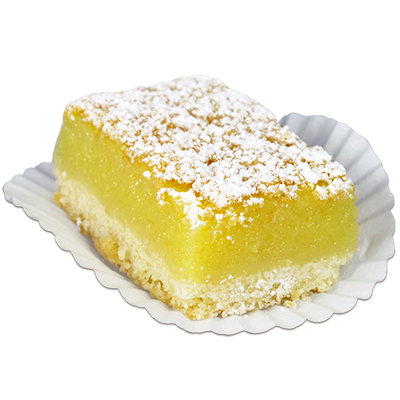 Creative Cakes was opened by Debbie and Demetrios Polimenakos in 1989 on 159th Street. 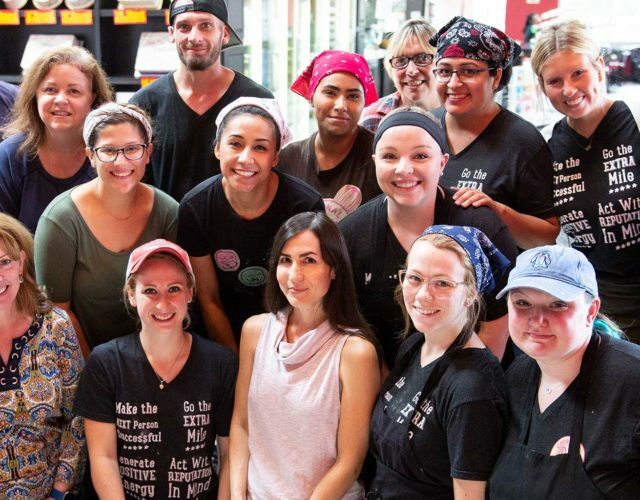 In 1992, Becky Palermo walked into the shop and walked out, hired as Creative Cakes’ newest cake decorator, and 10 years later, Becky, along with her sister Beth Fahey bought the shop and made it their own. 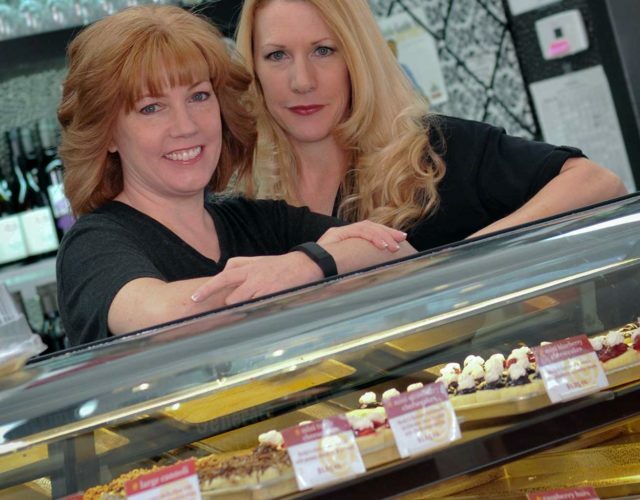 In 2005, the duo moved the shop to its current location in Tinley Park and have expanded several times since then. 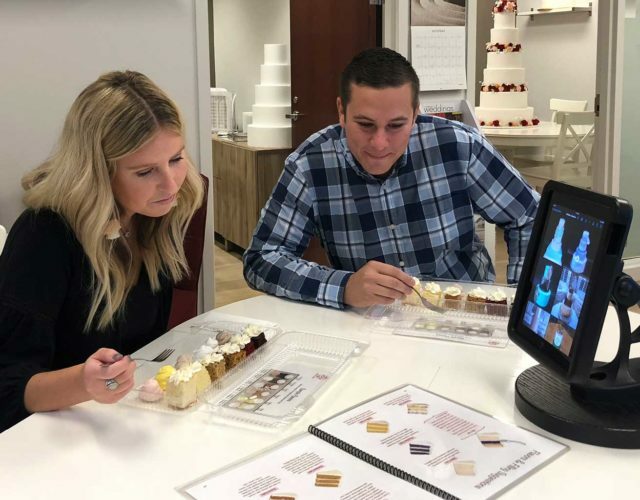 In 2018, they opened a Design Studio, located in bustling downtown Naperville. 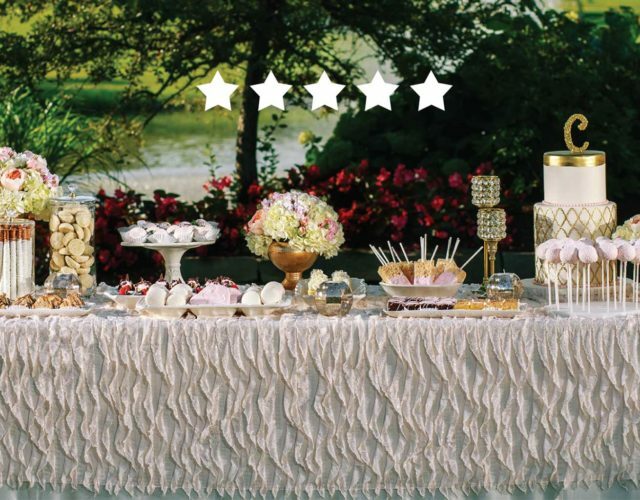 Creative Cakes has become a beacon of baking excellence in the Chicagoland area and has been sought out for a myriad of events and special occasions of all sizes. 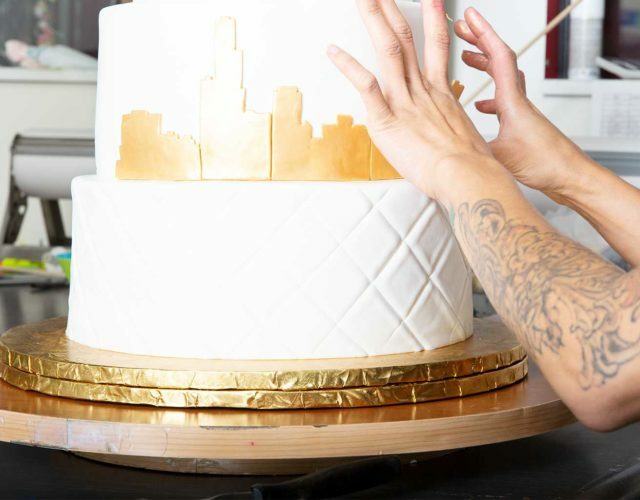 From small parties to celebrations of enormous scale, Becky, Beth and their talented staff enjoy a challenge and bring the same level of care and detail to every one of their creations.